Our nylon pull-strap is attached to the bottom panel of your roll-up door to assist operators with operation of taller doors. 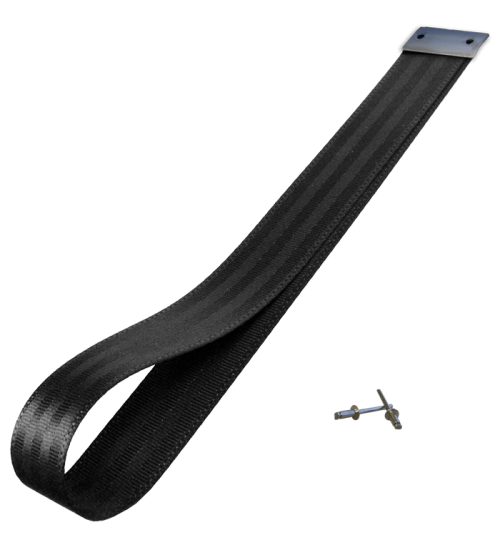 Made of strong, durable nylon, this pull-strap can withstand demanding daily use and represents AMDOR most cost effective pull strap upgrade. This product is available as an OEM or retro-fit option.